The benefits of yoga are multi-fold - increased flexibility, increased muscle strength and tone, improved respiration/energy/vitality, weight reduction, circulatory health, stress management and improved mental well-being. With this promotion at Kala Luna Juicery (322 Main Street in Huntington) you can take advantage of UNLIMITED yoga classes over the course of one month for the VERY LOW PRICE of $59! Kala Luna's variety of yoga classes will focus on basic postures, alignment and breath and will break down the yoga flow and poses - allowing students to develop their practice at a comfortable pace. 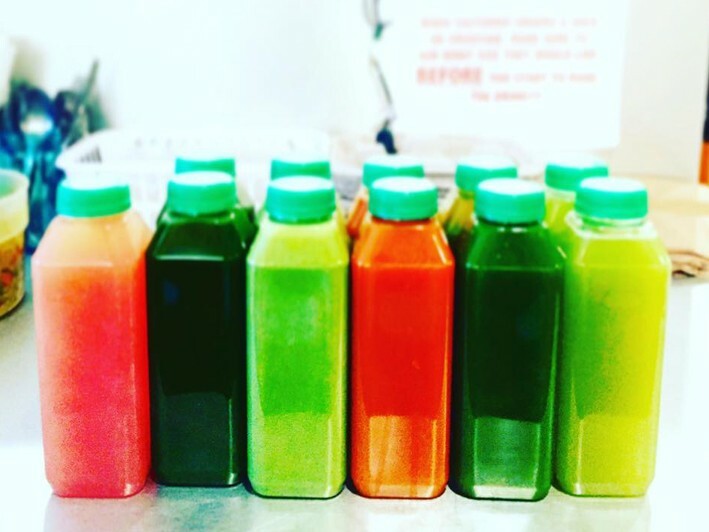 Finish your yoga class and then give your wellness the additional gift of a healthy, organic, cold-pressed juice drink at the on-site Kala Luna Juicery (additional fees apply). 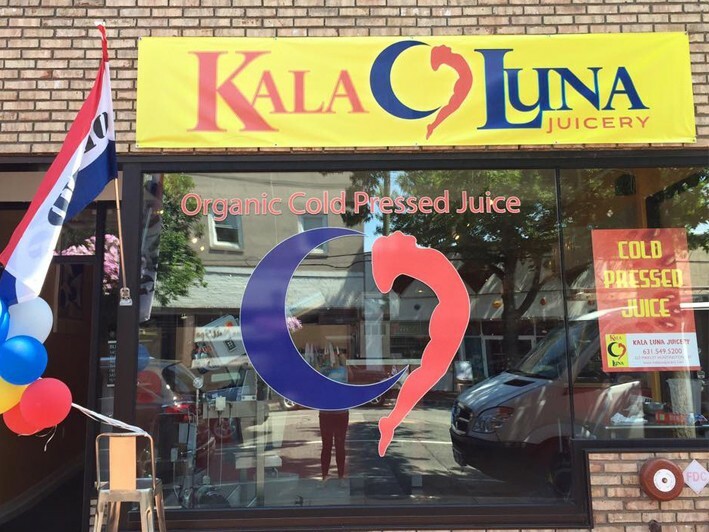 Kala Luna at 322 Main Street is your Huntington destination for organic cold-pressed juices, smoothies, light bites and more!